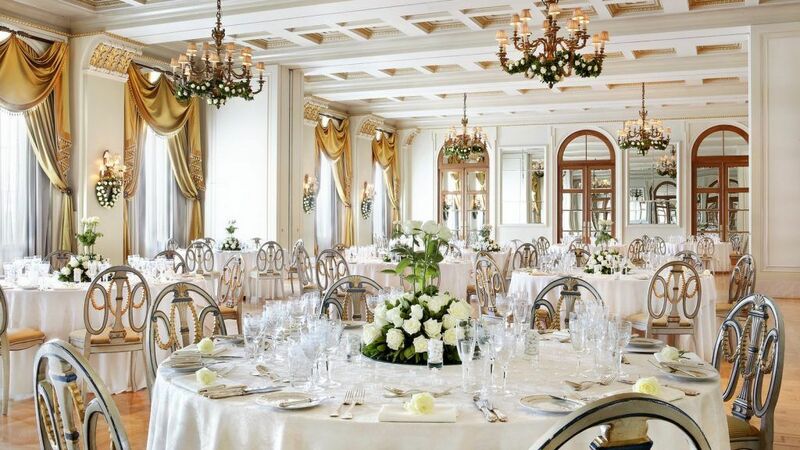 When it comes to creating a magical wedding that goes above and beyond expectations yet retains the uniqueness of your needs and personality, then Hotel Grande Bretagne in Athens cannot be beaten. 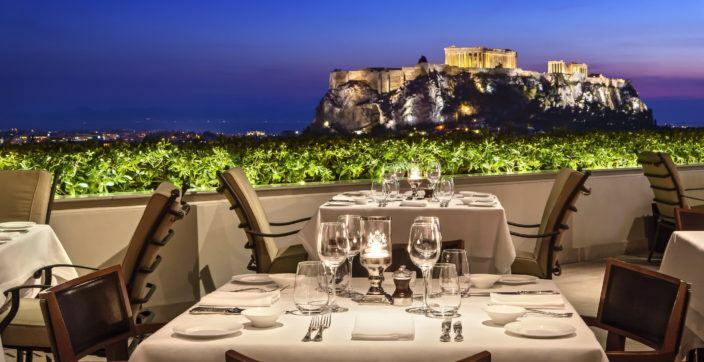 Tying the knot in Greece is a magical experience, however, getting married at Hotel Grande Bretagne, in one of the most distinguished luxury wedding venues in all of Athens, is simply going to be unforgettable. 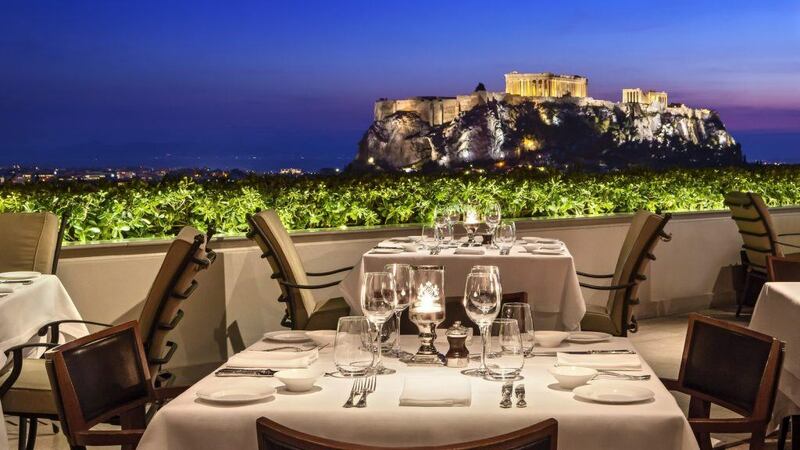 Hotel Grande Bretagne, a Luxury Collection Hotel in Athens is located right at the heart of the city, but the secret of what makes it almost dream-like is not something that can be seen or touched, but rather sensed and felt; it is an indescribable, but palpable feeling that will enhance your special day. 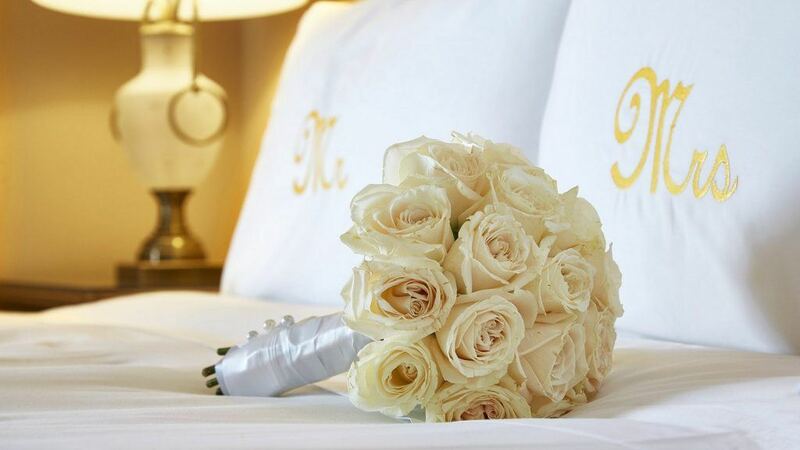 Coupled with the serene surroundings, the luxurious Rooms & Suites and the exemplary service you get the Hotel Grande Bretagne experience, forever and always committed to your big day. 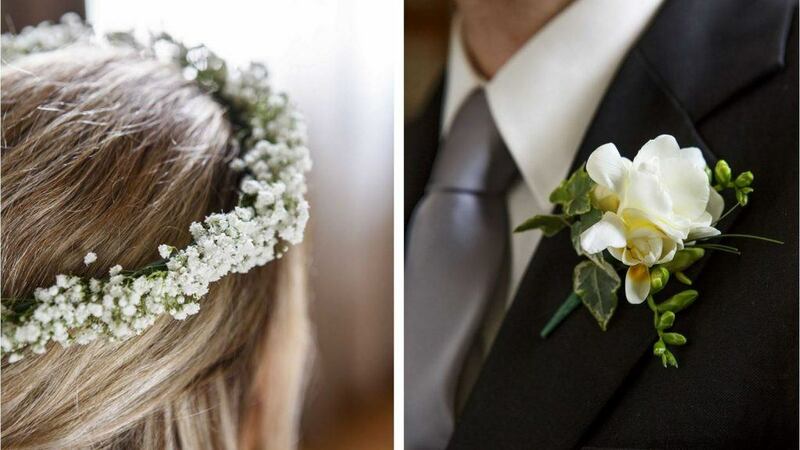 Quintessentially magical in its nature, every aspect of your dream wedding will come to life. 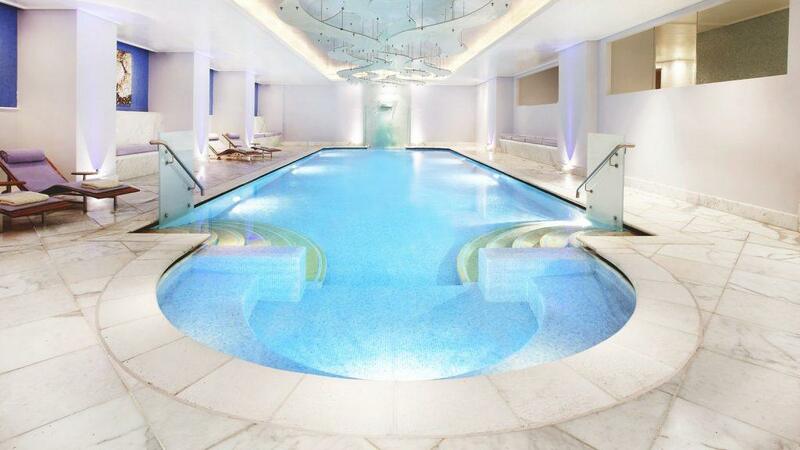 No one does opulence and class in weddings like we do; the exquisite chandeliers, the rich silk curtains of the Golden Room, the Grand Ballroom, and antiques throughout the hotel will certainly create an atmosphere set to awe your guests from the moment of their arrival to their departure – all you have to do, is say “I do”. 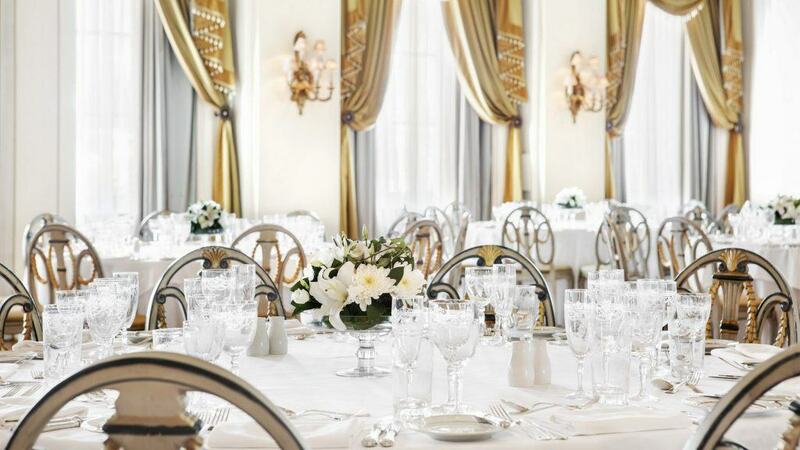 Whether you are expecting a party of 20 or 300, our dedicated wedding coordinator will weave magic for your wedding reception through a thoughtful selection of space, styling, layout and lighting, so that everything stays perfect as your day moves from ceremonial reflection to a night of revelry. Beyond the magical setting itself, expect quality food prepared by an expert team of world-class chefs, as well as the best staff who will ensure that the wedding of your dreams is flawless and memorable.